Great customer service is a just a goal for many cleaning services, but Maid Brigade’s North Shore maid service’s business is customer service. And that’s why our maid and cleaning service is the best you’ll find anywhere in the suburbs of Chicago. 1. Security knowing our maids are professionally trained, certified, and insured to clean your home consistently maintaining a high standard. 2. Security knowing that our maids have been employed by us on an average for seven to ten years and realize that customer satisfaction is our highest priority. 3. 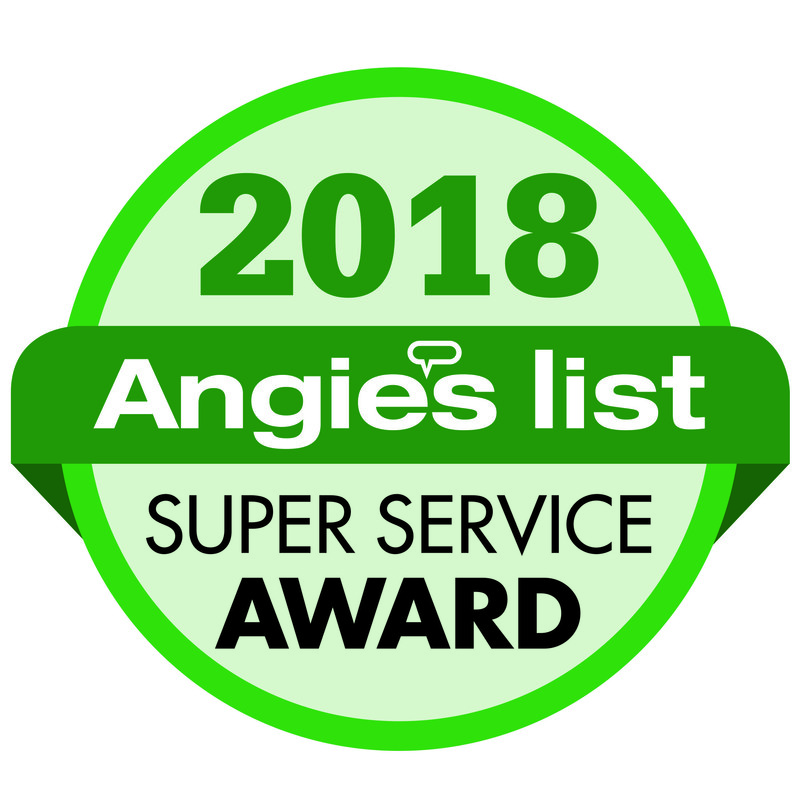 Security knowing that our maids bring their own cleaning supplies and as the only Green Clean Certified® service in the nation, all of our products are made with green solutions which allow us to clean your home without jeopardizing your health or the environment. 4. Security knowing a maid supervisor visits your home during the 1st cleaning to ensure we are meeting your standards and you are fully satisfied with our services. 5. Security knowing we address any comments or concerns from our clients immediately by leaving quality cards after each visit. 6. Security knowing our office staff is in the office six days a week and readily available to speak with you regarding any issues or concerns. Our office staff is available on Monday-Friday 8AM-5PM & Saturdays from 8AM to 4PM to speak with you regarding any concerns or to schedule a cleaning. Contact us for a free estimate at 847-253-9800, or fill out an estimate online and we will contact you. We’ll also offer the option for you to Text Us with questions. At Maid Brigade we understand your time is very important. 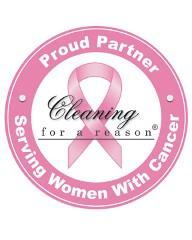 We strive to arrive within the 2 hour arrival time frame given to your home cleaning in the northern suburban area. Maid Brigade prides itself on having a 97% arrival time with our new GPS system. This state of the art system also allows us to notify customers right away if there are any changes in arrival time thru text or email. It also allows us to communicate with our maids. Rated A+ by the Better Business Bureau, Maid Brigade has been building strong and lasting relationships with our customers since 2003. We have offices located in Rolling Meadows, Mundelein, Elmhurst and our 2 newest locations, Buffalo Grove and Downers Grove servicing Lake County, Dupage County and the Northern, Northwest, and Western Suburbs of Chicago. By continuously providing quality cleaning services, Maid Brigade has obtained a 98% customer satisfaction rate, as well as the Super Service award for 2011, 2012, 2014, and again in 2015. Our employees are nationally recognized by Maid Brigade's corporate office. Our most recent winner is Alberta Fernandez, our field supervisor, who has received the Employee of the Year Award for 2014. We are very proud of Alberta for her accomplishments and all her hard work.